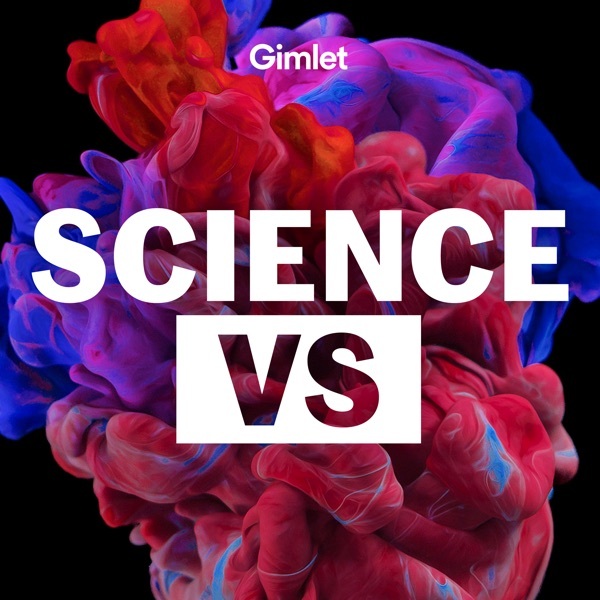 Hey Science Vs listeners! We're back in mid-March but in the meantime, here's Conviction - a new true crime show from Gimlet you can binge right now. A 2 part article was written about these crooked Bronx cops. You’ve probably heard that gentrification changes neighborhoods for the worse: first come the hipsters and then the bankers. Soon, the neighborhood is overrun with dog spas and wine bars, and the original residents are nowhere in sight.But what does the science say? And, is there anything good about gentrification? We speak to Prof. Lance Freeman, Asst. Prof. Rachel Meltzer and Nicole Mader to find out.Check out the transcript right here. UPDATE 10/23/18: An earlier version of this episode misstated number of calls in our 311 analysis as "over 900,000." While the analysis started with over 900,000 calls, the number of calls over 6 years was a bit over 600,000. We've updated the episode to reflect that.Selected references: Lance’s study on displacement in gentrifying neighborhoodsRachel’s studies on jobs and businesses in gentrifying neighborhoods Nicole’s study on what’s happening with public schools with gentrification This study by NYU’s Furman study which has all sorts of stats on gentrifying neighborhoodsCredits:This episode was produced by Meryl Horn and Kaitlyn Sawrey with help from Wendy Zukerman, along with Rose Rimler and Odelia Rubin. We’re edited by Blythe Terrell. Fact checking by Michelle Harris. Mix and sound design by Emma Munger. Music by Emma Munger and Bobby Lord. A huge thanks to Kurtis Melby who helped us with the 311 call analysis. For this episode we also spoke to Associate Professor Japonica Brown-Saracino, Professor Elvin Wyly, Associate Professor T. William Lester, Assistant Professor Stacey Sutton, Amy Collado, Assistant Professor Francis Pearman, Dr Miriam Zuk and, Lorena Lopez. A big thanks to Francisco Lopez, Amber Davis, the Zukerman fam and Joseph Lavelle Wilson.